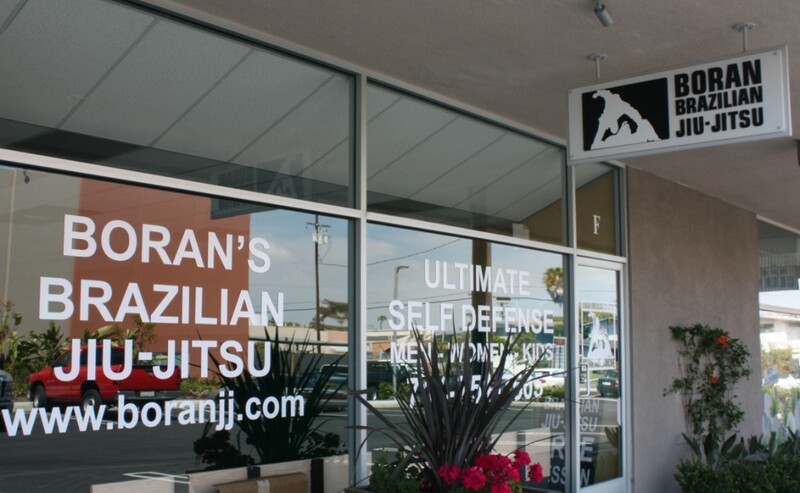 Boran’s Brazilian Jiu Jitsu is an International Brazilian Jiu Jitsu Federation and United States Brazilian Jiu Jitsu Federation certified academy and has been operating since March 2000. Offering classes for all ages and skill levels, James Boran, 3rd degree black belt is committed to provided excellent instruction to his students. Please check the website for updated schedule. Classes offered daily.